After weeks of behind-the-scenes work, West Ham United finally managed to finalise the signing of Lazio's Brazilian winger, Felipe Anderson. 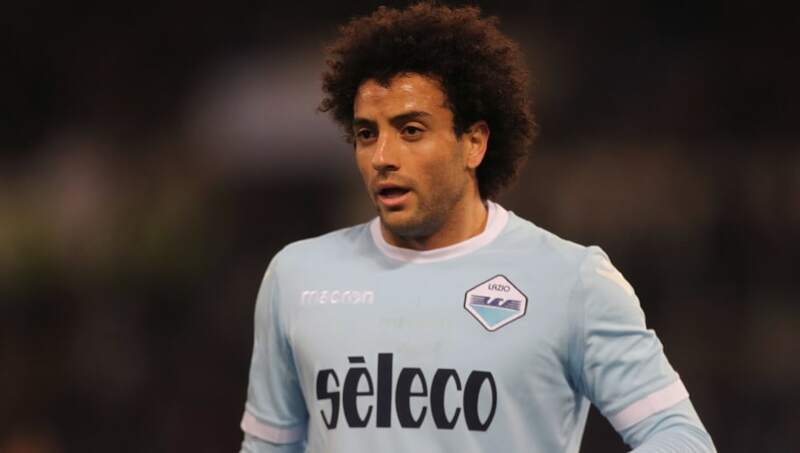 Many fans are regarding the move as a real coup for West Ham, as Felipe Anderson has frequently been linked to a whole host of huge clubs, such as the likes of Chelsea and Manchester United. Nevertheless, it is West Ham who can boast the signing of the Brazilian, but what makes him such a huge signing for the club? 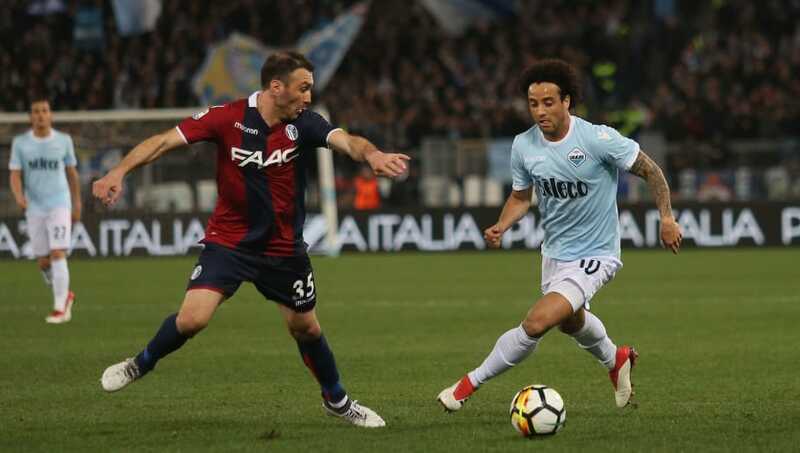 The most noticeable aspect of Felipe Anderson's game is his pace. 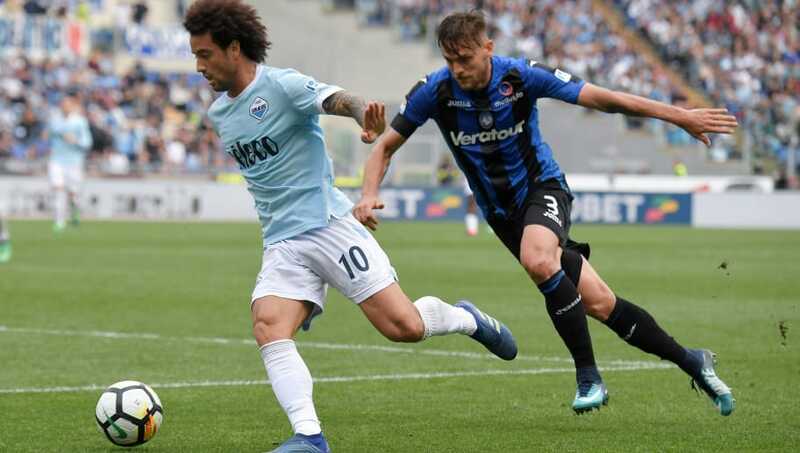 Lazio have previously claimed that he is the fastest player in Serie A, and they are probably not wrong. His agile frame allows him to sprint past players with ease, with or without the ball. He will thrive on through balls beyond the defence, but is also very capable of accelerating to full speed in the blink of an eye, similar to Chelsea's Eden Hazard. Defenders have often been known to resort to simply fouling the Brazilian as they are unable to keep up with him, meaning his team could be winning a lot more free kicks and penalties next season. Anderson is a creative player who is very capable of using both feet to create chances. He is at his best when he can run at defenders, but can still make a huge impact in other situations. His keen eye for goal has seen him deployed as a striker, whilst his stamina and determination allow Anderson to make an impact deeper in midfield. At 5'9, Anderson is not perfectly suited for the centre of midfield or even as a lone striker, but he is capable of using his speed and agility to carve out space for himself. He regularly switches from the right wing to the left, making it tough for opposing full backs to track him. Wherever he is on the pitch, he will make it hard for his defender. Regardless of where he is on the pitch, Anderson is not happy to accept defeat to his opposing defenders. Upon losing the ball, Anderson is prepared to sprint back and chase the ball in order to regain possession. His stamina allows him to constantly run up and down the pitch, which will help to alleviate some of West Ham's defensive struggles. He is not an expert defender, but he will always attempt to utilise his speed and power to create problems for any opposition attackers, which would allow the true defenders time to mop up possession. 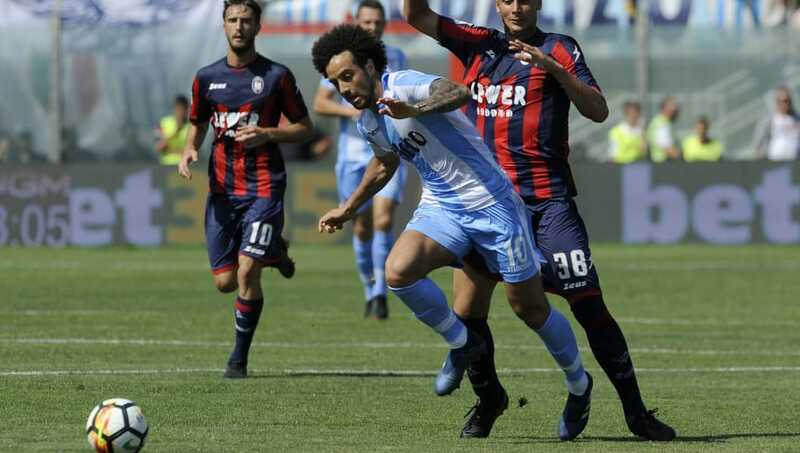 Felipe Anderson is a fantastic team player. Whilst occasionally he gets caught up in the moment and goes for goal instead of an easier pass, he tends to look for a pass before a shot. His brain works as fast as his feet, meaning he can create space for himself and then pick out a perfect pass to his teammates, all before defenders can even blink. The Brazilian loves to work in tight spaces, as his agility and balance mean he can twist and turn until defenders get dizzy. Calm on the ball, he is capable of playing a short ball out of trouble, or a long ball to split the defence. Quite simply. he could be the dream teammate for West Ham players. The 25-year-old possesses incredible ball control, which allows him to weave around any opposing defenders. He couples his ball control with his agility to create a deadly dribbling combination. Defenders are often simply too slow to track his movements, and he will breeze past a defender with ease. His strength also allows him to withstand a strong amount of physical pressure, which could prove to be vital in the Premier League. Anderson sees space in the tightest of gaps, and will use his skills to work himself into the space. Whether this is a direct run to goal or a dangerous cross from the byline, Anderson will be sure to wreak havoc on his opposition. For someone of his slight frame, Anderson possesses a huge amount of strength in his legs, allowing him to strike some scorching long shots. His focus on the ball allows him to connect perfectly with the majority of his efforts, including some speculative long volleys. He loves to cut inside from the wing and unleash a ferocious strike on goal. He is capable of doing this from both wings, using both feet, meaning goalkeepers will be forced to stay focused whenever Anderson is on the ball. However, even the most focused of goalkeepers will often find himself caught out by the Brazilian.